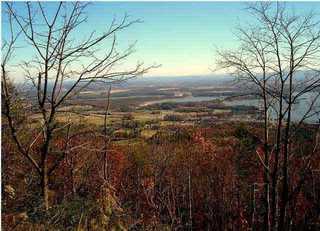 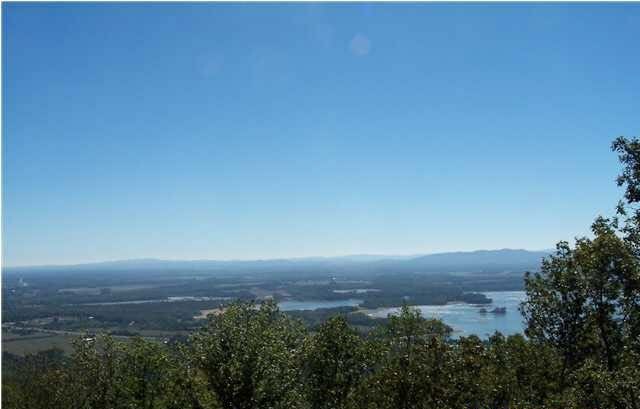 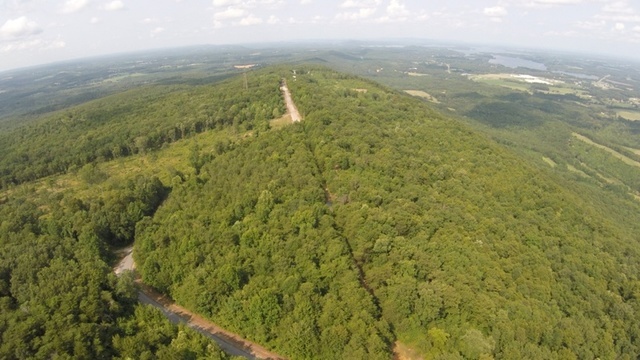 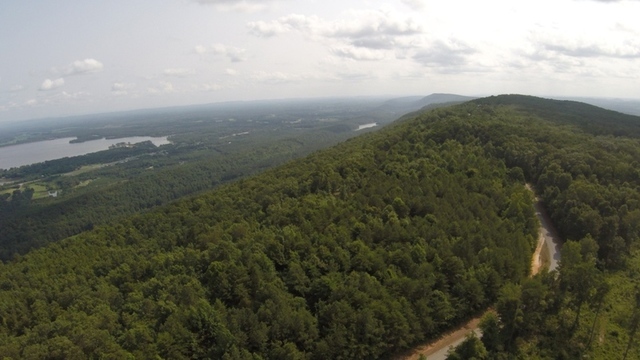 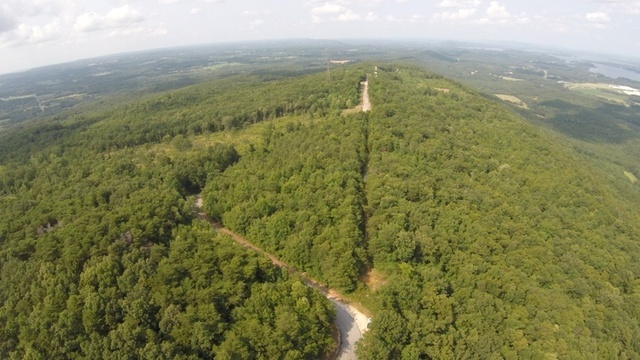 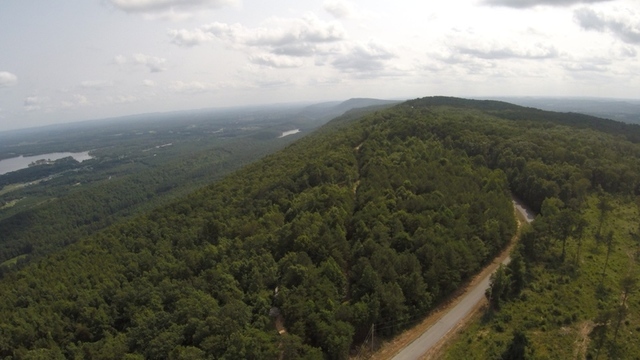 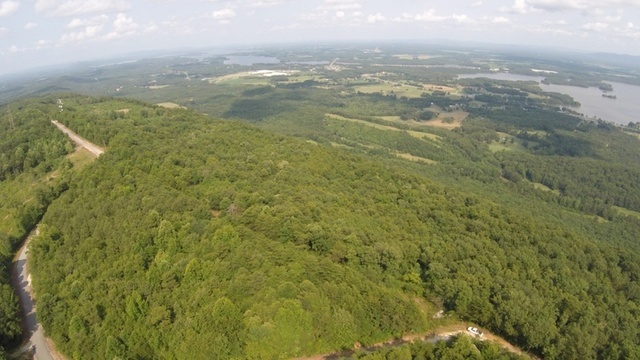 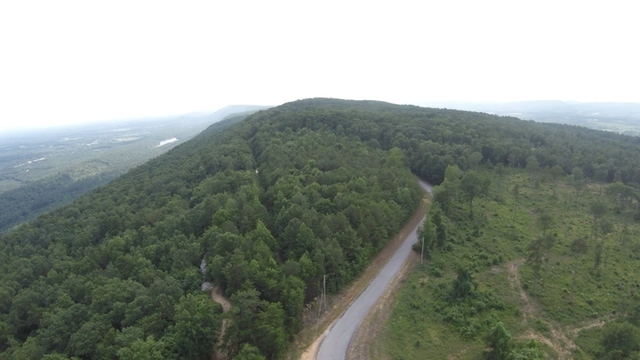 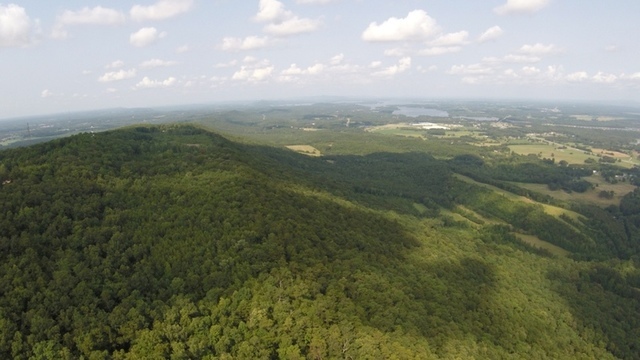 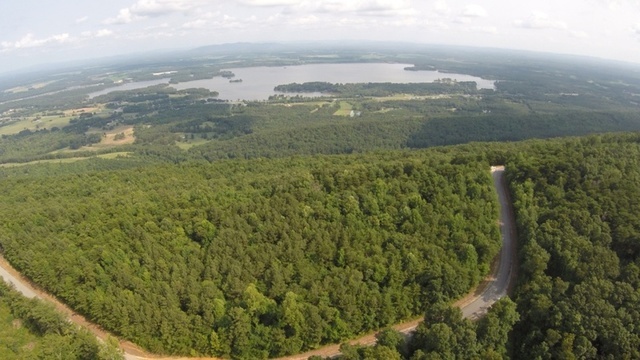 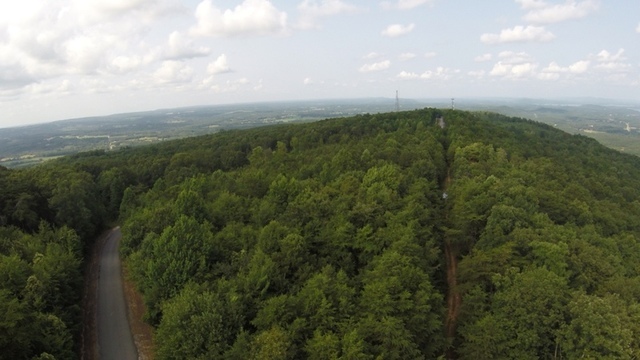 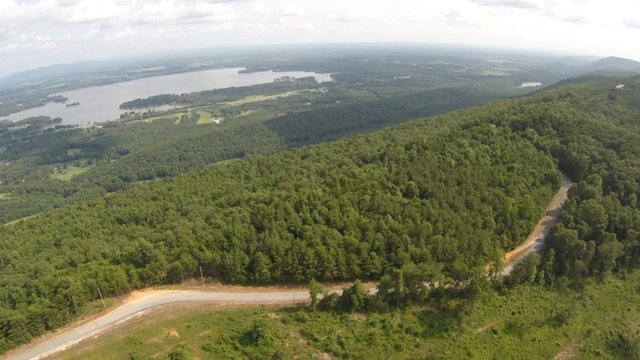 Lots 1-7 located in Stone Ridge subdivision in Sand Rock, AL. 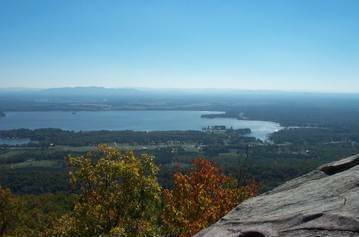 Selling Absolute, Regardless of Price! 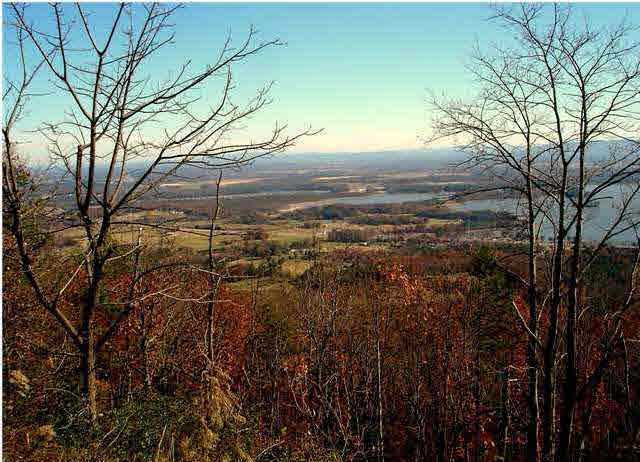 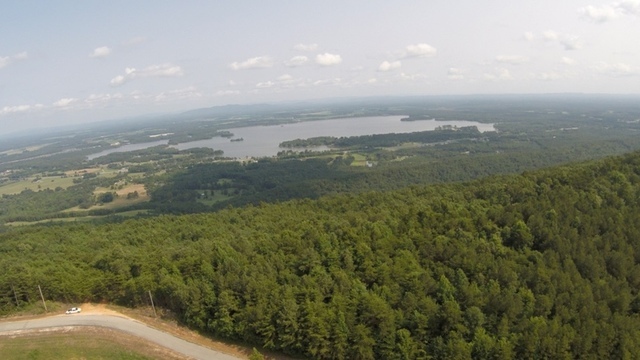 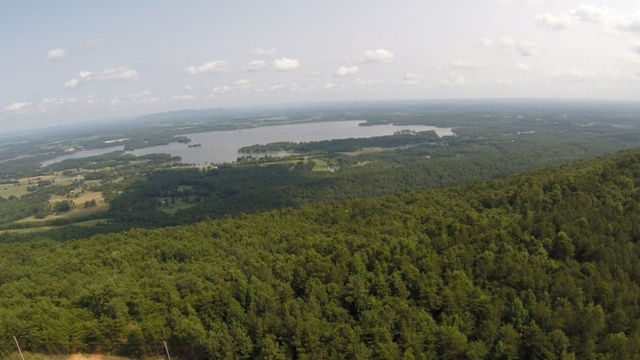 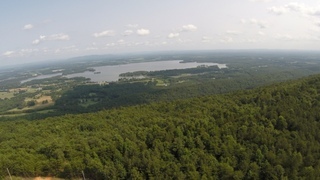 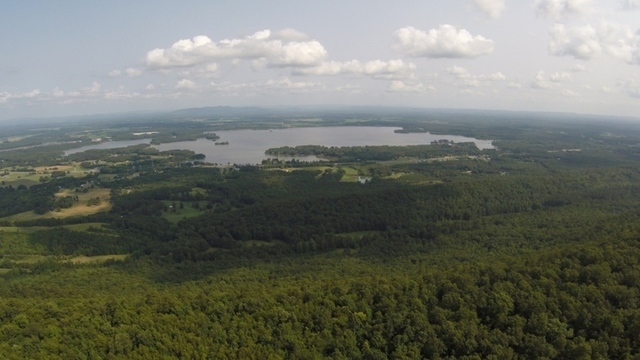 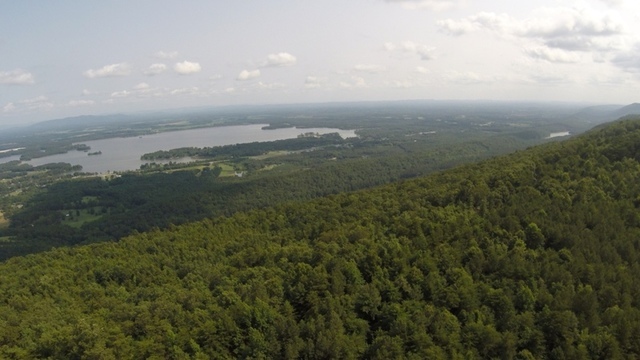 Residential lots located in Stone Ridge subdivision offer views of Weiss Lake.